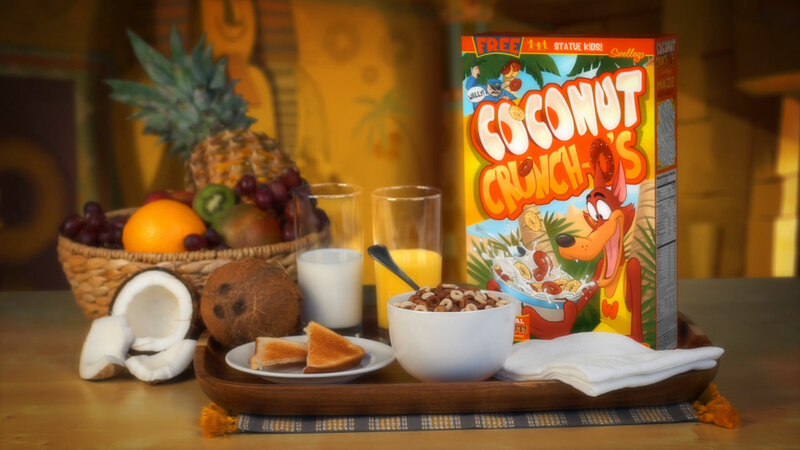 FX's new live action comedy series Atlanta got in touch with Floyd County Productions to create an animated commercial for a fictitious children's cereal. My job was to shoot the real life packshot at the end, which I then composited in After Effects using rotoscoped mattes and 3D camera tracking. 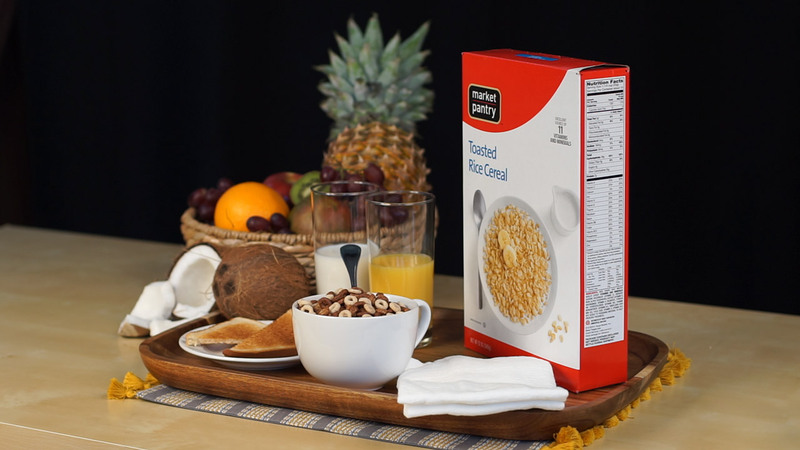 The raw footage I shot, featuring a generic cereal box for reference. 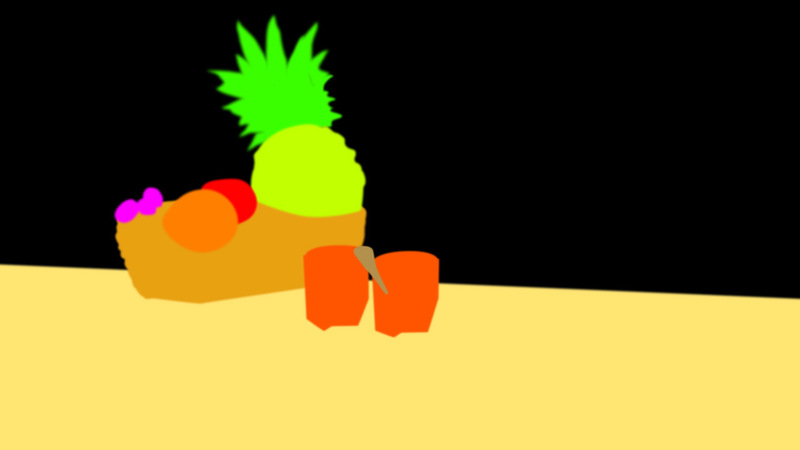 I created a series of rotoscoped mattes with various degrees of feathering to simulate depth of field. 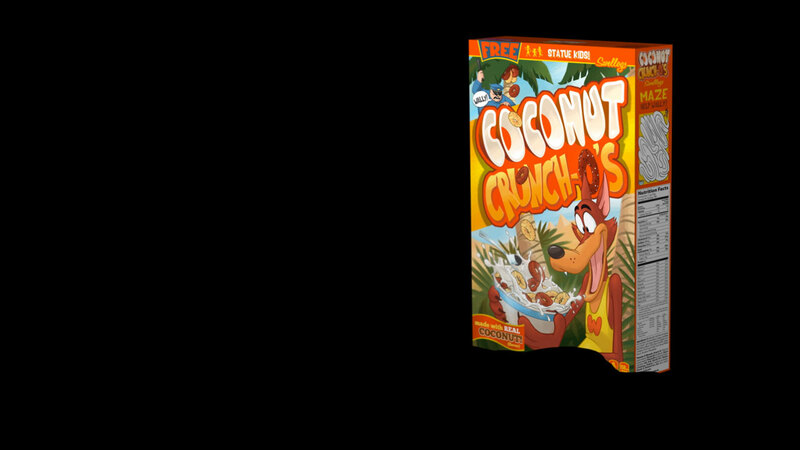 The replacement cereal box that I composited over the original using 3D tracking.